A custom kitchen is quite possibly the best way to differentiate your home from every other home in the neighborhood. Many homes today are built-to-spec homes. Many homes today are built-to-spec replicas of a successful sale. Unfortunately this gives you, the homeowner, very few customization options. You may have the ability to choose your materials such as marble or granite counter tops, but true customization isn’t generally available. Kitchen customization isn’t for every homeowner. 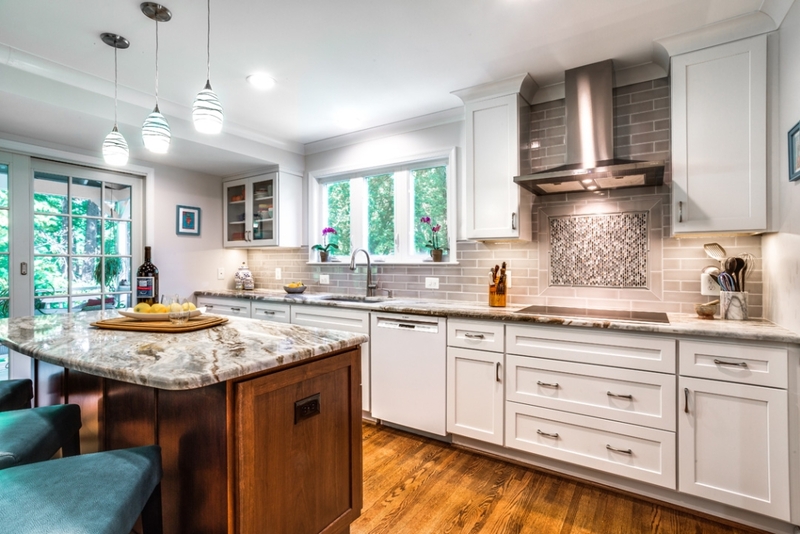 At Foster Remodeling, we understand that many homeowners are perfectly content choosing custom materials for their kitchen; we also understand why you are here. You aren’t the average homeowner. You’re seeking the satisfaction that only a completely custom built kitchen can offer. 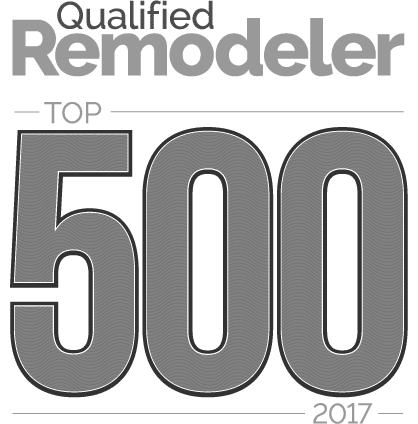 Many homeowners choose one contractor to build their entire home from the ground up. They understand that their options may be limited, so they simply plan to renovate or remodel later, when the time is right and the money is available. Let’s fast-forward five years; the kitchen still looks the same because they haven’t made the commitment to make the changes happen. Life becomes mundane, every day tends to roll into the next, and the best-laid plans fall to the wayside. The cost of the lack of customization has become a mundane existence with no way to get the kitchen of their dreams. Homeowners looking for true customization, like you, understand that there is an upfront investment into that endeavor. The mental and emotional rewards always outweigh the monetary costs by leaps and bounds, but as they say, “You get what you pay for,” and that ideal transcends everything in life. The bottom line is pretty simple; you can create the perfect kitchen, and we can build it for you. We’ve worked with hundreds of homeowners in the area. Each project we’ve had the pleasure to work on has been completely unique. The homeowner is always left with a sense of accomplishment when they realize that their custom designed kitchen has come to life before their very eyes. The dollar amount is always different based on work to be done and materials used. We simply cannot give a rough estimate or a ballpark figure without first speaking with you about your project. We do more than just build your kitchen. We build each individual piece of your kitchen, and then fit it into place. There will be no gaps, no fillers, and no shoddy workmanship. We take a great deal of pride in building each unit from scratch using only the highest quality materials. Whether you’re an aspiring chef, or simply want to design your own custom kitchen, we want to be a part of that process. Our goal is to provide you a completely custom kitchen that is perfectly functional in every way. Share your ideas, dream, and goal with us and we will do everything in our power to make that dream kitchen a reality!